Two-time Formula 1 world champion Fernando Alonso will not race in Formula 1 in 2019. McLaren announced Alonso's decision on Tuesday, mid-way through F1's summer break, with the Spaniard saying he had made his mind up earlier this year but leaving the door open for a future return. Alonso has been debating his grand prix future amid frustration over an uncompetitive second spell with McLaren and the monopoly over results by the teams at the front. "After 17 wonderful years in this amazing sport, it's time for me to make a change and move on," he said. "There are still several grands prix to go this season, and I will take part in them with more commitment and passion than ever." Alonso was allowed to miss the 2017 Monaco Grand Prix to make his Indianapolis 500 debut, and he challenged for victory in the famous IndyCar race before retiring. McLaren said he was not allowed to repeat his Indy bid this season, but did give Alonso permission to combine his F1 efforts with a full World Endurance Championship superseason campaign. 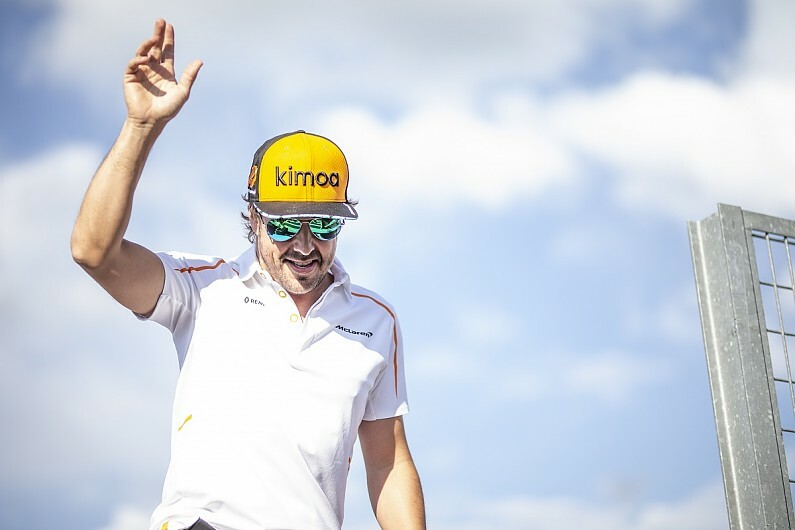 With two Monaco GP wins under his belt, Alonso's Le Mans victory leaves just Indy unconquered in his bid for motorsport's unofficial 'triple crown'. Alonso has not confirmed what he will be doing next season instead. "Let's see what the future brings; new exciting challenges are around the corner," he said. Alonso is extremely unlikely to add to his tally of 32 grand prix victories before he leaves F1 at the end of the year, and is just three shy of hitting 100 podiums. He will surpass Jenson Button and Michael Schumacher in the list of all-time starts as he should end the year with 311 GP starts, which would only be surpassed by Rubens Barrichello's 322. McLaren boss Zak Brown said: "Fernando is not only an outstanding ambassador for McLaren but also for Formula 1. "His 17 years in the sport, as arguably the pre-eminent driver of his generation and undoubtedly an F1 great, have added another layer to Formula 1's rich history. "There is a time for everyone to make a change and Fernando has decided the end of this season to be his. "We respect his decision, even if we believe he is in the finest form of his career." 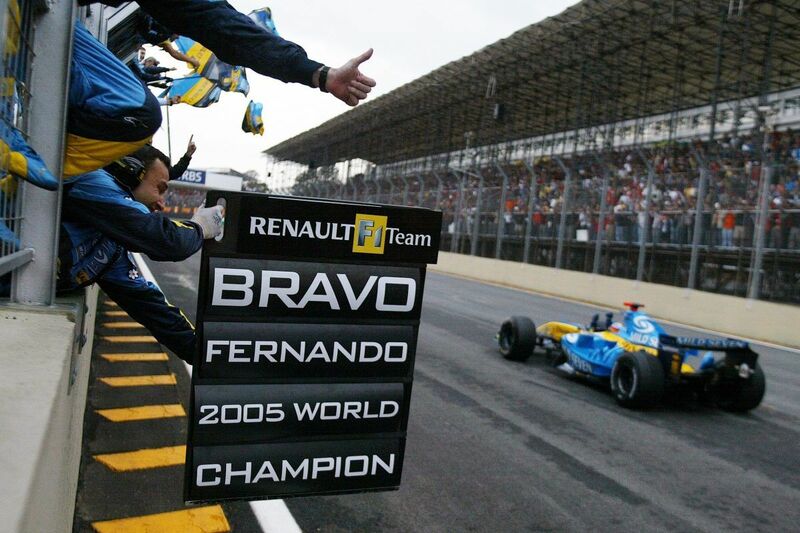 Alonso made his F1 debut in 2001, driving for Minardi, before moving to Renault as a test driver the following season in preparation for a '03 race seat. 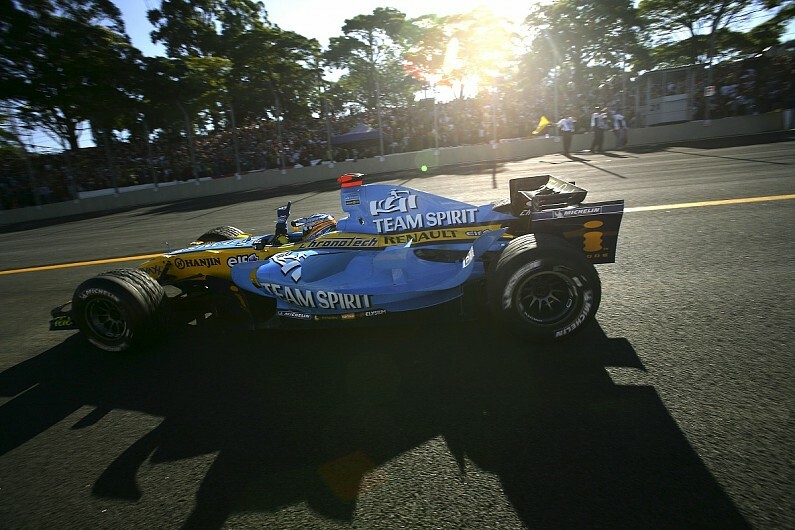 He played a key role in helping the French manufacturer to its modern F1 pomp, taking his first win in Hungary that year and then becoming the youngest world champion in 2005. Alonso defeated Ferrari legend and seven-time world champion Michael Schumacher the following season to earn a second consecutive crown. But Alonso's F1 career has been on a slope since. He moved to McLaren for 2007 but that descended into a bitter rivalry with his rookie team-mate Lewis Hamilton, and after their battle allowed Kimi Raikkonen to steal the title for Ferrari at the final race Alonso went back to an uncompetitive Renault for 2008 and '09 but managed to score two wins. 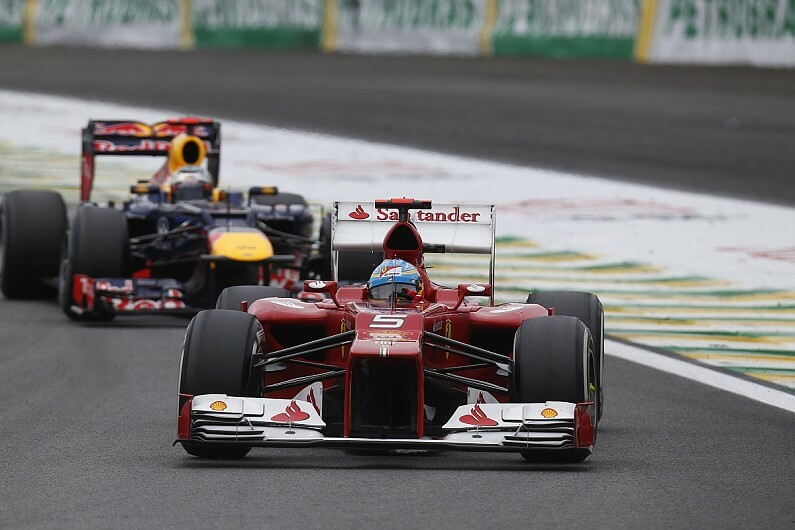 Despite that, Alonso racked up 11 wins with the Scuderia and fought for the 2010 and '12 titles, with his efforts in 2012 particularly memorable as he valiantly, but fruitlessly, attempted to deny Sebastian Vettel and Red Bull. Alonso finally fell out with Ferrari when it badly misjudged the new-for-2014 V6 turbo-hybrid engine rules and was a distant fourth-best behind Mercedes, Red Bull and even Williams. 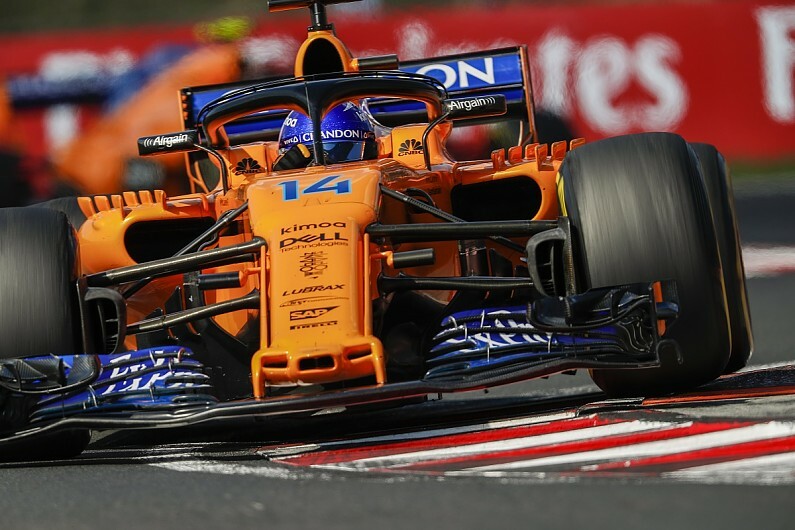 But the second coming of McLaren-Honda was uncompetitive and unreliable from the beginning and Alonso spent most of the next three seasons dealing with immense frustration, which sometimes spilled out into public digs at the Japanese manufacturer. Instead it has been comfortably outperformed by Red Bull and Renault's works team, which is only in a rebuilding phase.